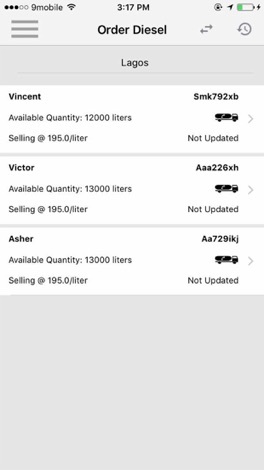 - Picker UI change for Find Filling station, Find Gas Plant and Buy Fuel. 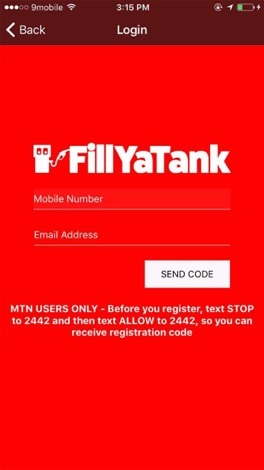 - You can now Buy Fuel (Diesel, Gas Water) through FillYaTank app and it will be delivered to you. Get Regular updates of prices and availability of Petrol, Diesel, Kerosene, Gas in Filling stations and save money and time. 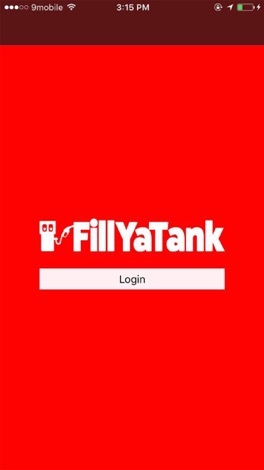 Find Filling Stations near. 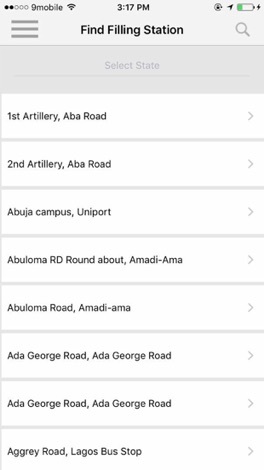 Check for availability and price of petroleum products(Petrol, Diesel, Kerosene and Gas) from the comfort of your home, office or car. 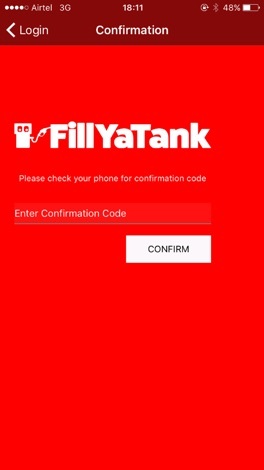 FillYaTank Intend to use petroleum products prices and availability information provided by our users to bring drivers together to support the common goal of saving money and time on Petroleum Products (Petrol, Diesel, Kerosene and Gas) . Therefore creating a community that help each other save money and time on Petroleum products. Prices and Availability only for Nigeria (Abuja, Lagos and Rivers) for now. Spectre is an APP for Fit waatch. A revolutionary new tracking device for detecting different movements of a human body. First fitness stickers pack on the AppStore! We have made best stickers for people who like healthy nutrition, visit gym and love jogging or yoga. Surprise your friends with the Fitness Stickers! We constantly update the pack and add new stickers to it.